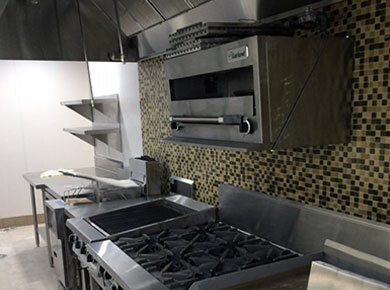 CMA Restaurant Supply and Design is a multi-talented firm specializing in quality food service design, competitive equipment procurement and expert installation capabilities. Our many years of being involved in diverse types of projects has given to us the hands-on skills needed to create each unique project in a highly professional fashion. Please contact us so that one of our highly experienced project design directors can meet with you to discuss your distinctive food service concept.